There are various types of pipes which can be used when smoking tobacco or cigar. Some of which include wood such as briar wood pipes, clay pipes, calabash pipes, corn cob pipes which are often fit for beginner pipe smokers, meerschaum pipes, hookah pipes which are also called water pipes, glass pipes, and glass water pipes which are a combination of the latter two. Water pipes are most recommended among different types of cigar pipes. Water filters outs tobacco smoke in the chamber which may lessen the harmful effects that smoking brings about. This is in contrast to other kinds of pipes which directly expose users to the smoke emitted by cigars. Health groups, the government, and other organizations warn nonetheless that smoking in any form can still be hazardous to health. Aside from filtering cigar smoke, when water is incorporated with tobacco pipes, there is an after taste such as those present in other types of pipes. The material used in pipes can even be tasted during smoking. This can be said of pipes made of wood and other items such as corn cobs, calabash, and meerschaum. History and culture is associated with water or hookah pipe smoking. The use of these types of pipes denotes loyalty to one’s native traditions. In some culture, it is included in ceremonial rites and events. At some places, it may even serve as a source of pride in one’s status symbol in the society. Hookah, the other term for pipes with water chambers find its origin in historical Persia between the late 1500’s and the early 1600’s. Herewith, a Persian physician was the first to pass tobacco smoke in water in a bowl. It was done not only to cool down tobacco smoke but was then believed to have purified it. In some nations, those who smoke with pipes particularly water filtered types such as the hookah can be regarded as socially acceptable. 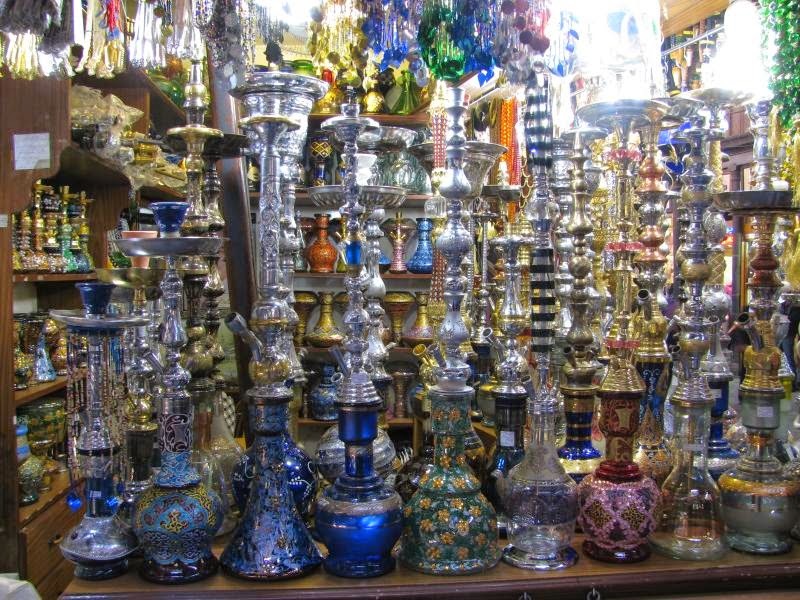 These include Arabic nations such as Syria where hookah can be found almost anywhere. The same can also be said of Pakistan, an Asian nation but it is more popular in the rural parts of the country. Other Asian nations which embrace hookah smoking as a social norm include Nepal. While it used to be available only among those with higher status in their society, hookah, particularly those made of wooden materials are recently becoming popular among the youth. The same scenario can also be seen in cities and other urban areas in the country of Bangladesh where hookah, along with glass pipes and glass water pipes are offered in bars clubs. In the Philippines, smoking with hookah is neither patronized in rural nor urban areas. It is practiced based on demography such as in a few Islamic regions at the southern part of the country. South African individuals on the other hand participate in hookah sessions only as a past time. It is more common only among white African citizens. For the Americas such as the U.S. and the Canada, water pipes are more prevalent among the young. They also patronize larger versions of which, the water glass pipes which are glass pipes that use the mechanism of hookah pipes.